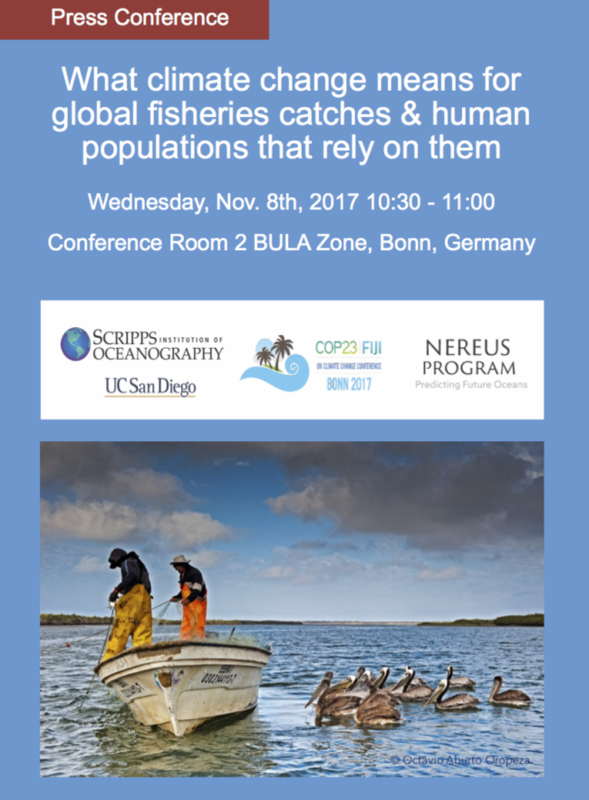 On Wednesday, November 8, a press conference at COP23 will present Nereus Program research. 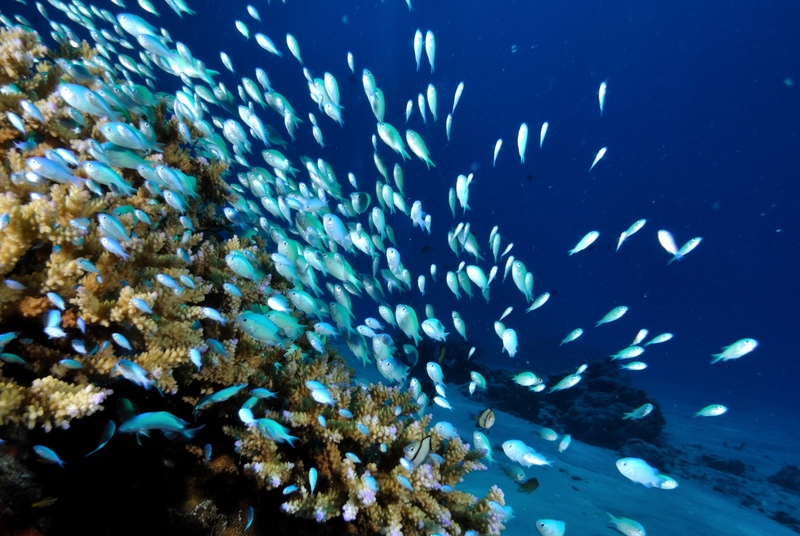 At the 2017 UN Climate Change Conference (COP23), nations will convene to discuss and advance the aims and ambitions of the Paris Agreement and increase progress on its implementation guidelines. COP23 will take place from November 6 to 17 in Bonn, Germany at the World Conference Center Bonn.